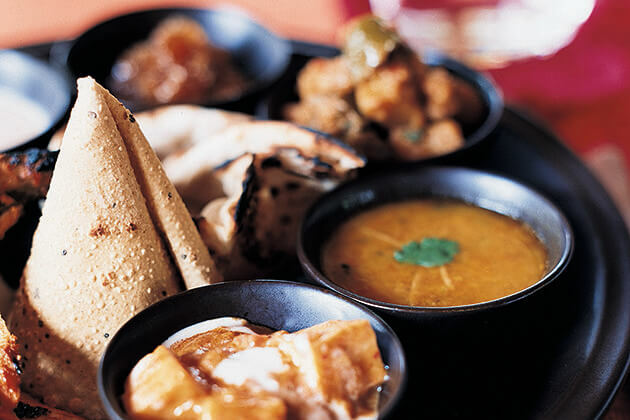 It is no doubt that traveling is a special privilege that human beings can have in this life. No matter how rich we are, it is all about how much vehement passion that we have; then we travel, we see something new, even the weirdest things in life, after everything, we enrich our souls and our horizons about the world around us. 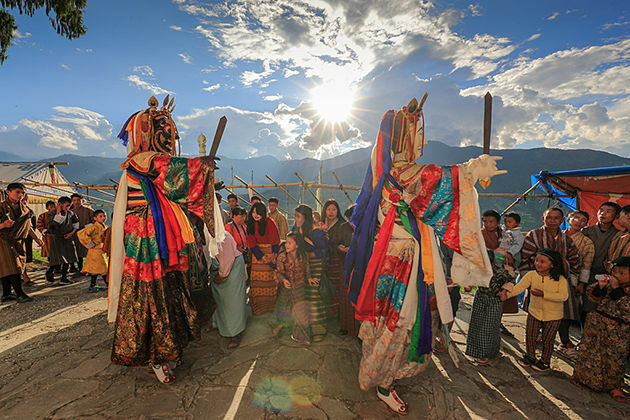 If you are in a spree to find something to get away from the fast pace of the modern age, a Bhutan vacation will be what you are looking for, at least my friend told me that. Sitting on a good transport, immersing our souls in the very beautiful view of the little Himalayan country are solaces for us in a painful life. 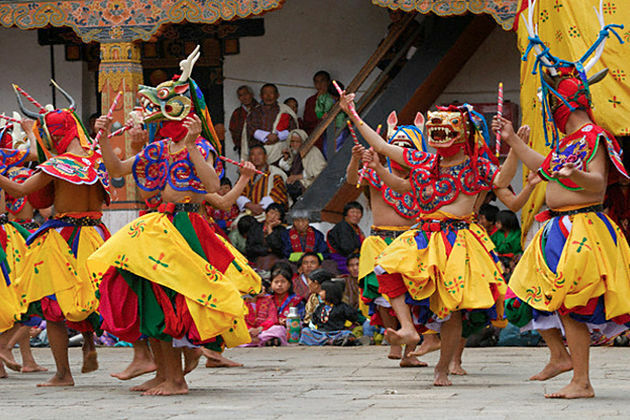 Bhutan does not have many flights or trains operating across the country; however, the ultimate good Bhutan bus services are ready to meet your demands whenever you need. There are several transport companies operating the bus service in Bhutan include Meto, Master, Khorlo, Pelyab, Sernye, Dhug, Bumpa. Dungkhar, Tamshing, Lhakhpa, and Kuenphen. Bhutan also has some different kinds of buses which are Coaster, 20-seater, 50-seater, Eicher buses, and so on. The most regular bus operators that you can find when you arrive in Phuentsholing are Meto, Khorlo, and Dhung Transport whose buses go towards Thimphu, Paro, Wangdue, Punakha, Kamichu, Samdrup Jongkhar, Tendu, Haa, Dagana, Tsirang, Bumthang, Gelophu, and Phobjikha. Buses going from Phuentsholing to Thimphu take roughly 6-7 to complete and frequently run every day; hence, you can catch a bus at any time of the day. Consisting of 20 comfortable seats, the buses, somehow, reduce the inconvenient of the rough route during transferring for people, especially for those who easily get car sickness. The fare is roughly Nu 180. To reach to Phoentsholing, coaster buses run every day from Thimphu at 7:00 am. You have 2 buses services, both 20 seaters running daily at 9:00 and 8:30 am taking 5-6 hours to reach to Paro. The fare is around Nu 200. To reach to Phuentsholing from Paro, coaster buses regularly run at 9:00 am and 8:30 am and take six and a half hours to reach the destination. 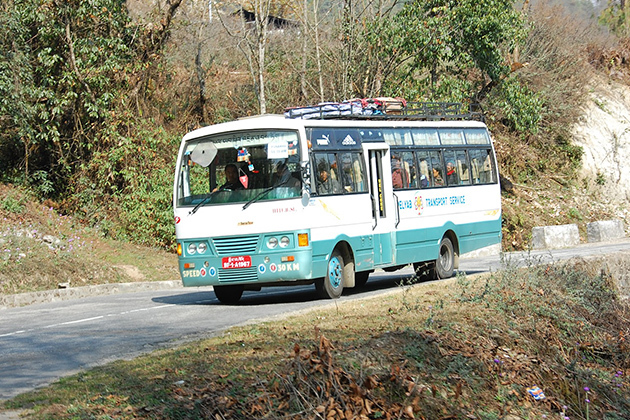 Along with Meto Transport offering a 12-hour journey with a 50-seaters bus runs from Phuentsholing to Samdrup Jongkhar on Monday, Wednesday and Saturday at 6:30 am, Bumpa Transport runs a 31-seaters every day at 5:30 am. To reach to Phuentsholing from Samdrup Jongkhar, buses run every day at 6:30 am. 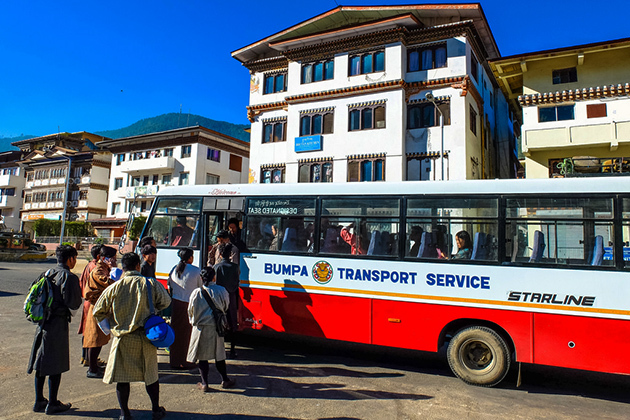 There are different transport services operate to Thimphu Bus Terminal which goes to every town of Bhutan consisting of Tashigang, Paro, Gelephu, Lhuentse, Mongar, Samdrup, Jongkhar, and so on. To reach to Trashigang, except on Thursdays, coaster buses run every remaining day at 7:00 am and complete at 5:30 pm the following day. 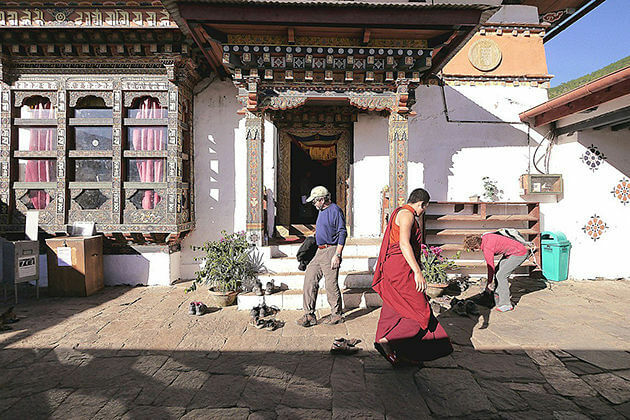 For an overnight journey, it will halt at Bumthang where passengers can hire hotel rooms to have a comfortable sleep. Coaster buses run every day at 6:00 am from Trashigang to Thimphu. On Mondays, Thursdays, and Fridays at 7:00 am, a 34-hour long journey to Lhuentse is launched by coaster buses with a night halting at Bumthang. Meto Transport, similarly, offers an overnight journey to Mongar on Mondays, Wednesdays, and Fridays at 7:00 and halt at Bumthang. Coaster buses by Dhug Transport run on Tuesdays, Thursdays, and Sundays at 7:00 am from Thimphu to Mongar taking 34 hours of drive. A journey from Mongar Base to Thimphu will start every day, except on Mondays, at 7:00 by coaster buses. Coaster buses from Lhuentse Base go to Thimphu from Thursday to Monday at 6:00 am. Buses run every day to Bumthang at 7:30 am and some buses depart at 7:00 am every day, except on Mondays. For a full journey, it will take around 11 hours to complete. From Bumthang, Meto Transport offers a coaster bus runs every day at 7:00 am. To reach a stunning valley, Haa, a 6-hour long journey is offered by Senrya Transport buses run every day at 1:00 pm and 9:00 am. 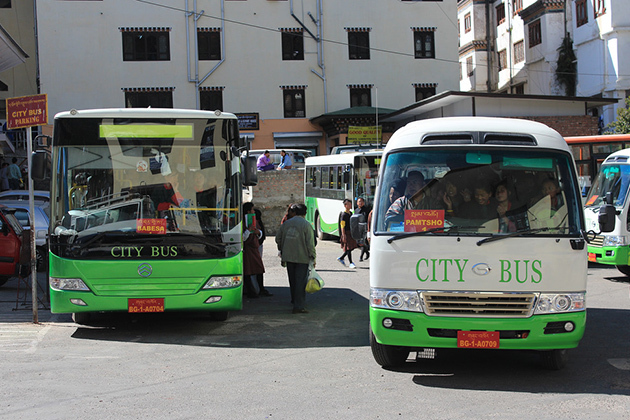 To return to Thimphu, Senrya Transport offers a bus runs every day at 9:30 am, except on Sunday. 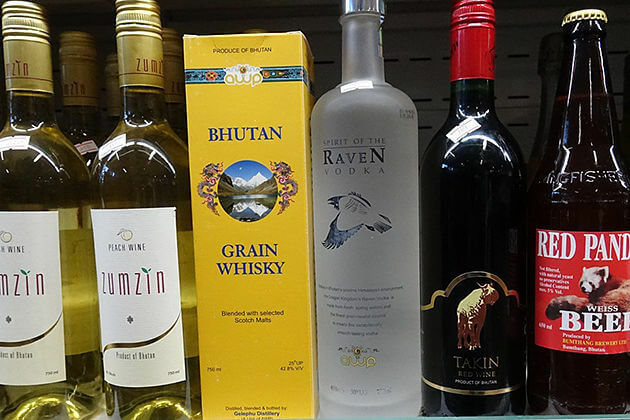 Although being an important economic zone and one of the most popular tourist destinations of Bhutan, only three Transport companies Dhug, Meto, and Khorlo runs very few buses to Phuentsholing, Thimphu, Haa, and Samtse. Coaster buses by Khorlo Transport run to Samtse on alternate days at 7:00 am to 4:00 pm, then run back to Paro on Monday, Wednesday, and Friday at 7:00 am. 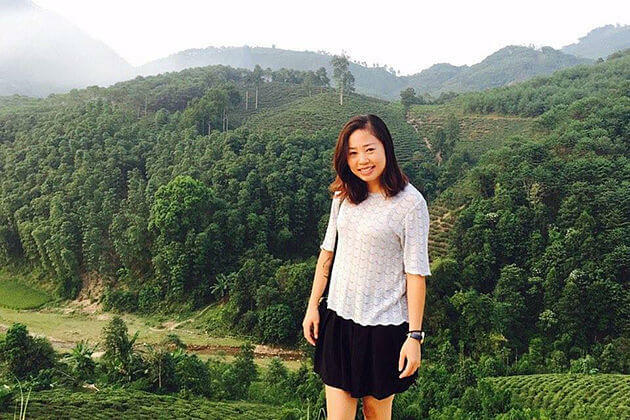 On Monday, Wednesday, and Friday at 9:00 am, a 6-hours long journey to Haa valley will be started with a 22-seater bus, then turn back on Tuesday, Thursday, and Sunday at 9:00 am. Eastern Bhutan is considered the most gorgeous part of Bhutan with hilly regions and high mountain range. 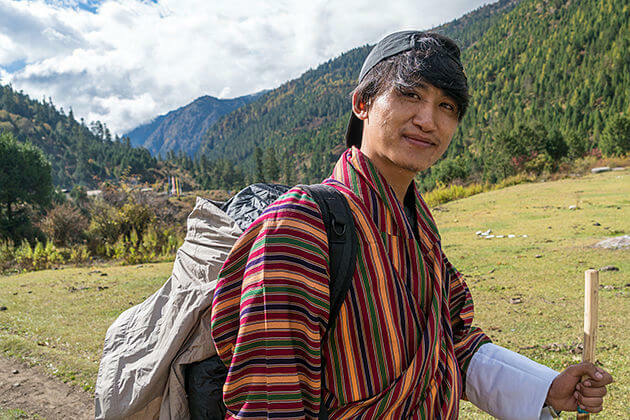 Although the region experiences some of the toughest winters and the transport services there are not as good as others, there is still a good way of connectivity from Samdrup Jongkhar and Trashigang.